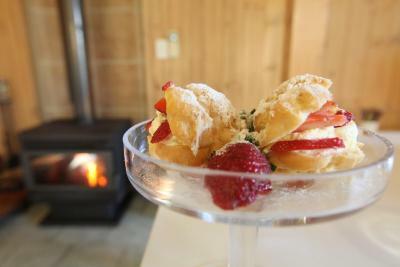 Lock in a great price for Belle's at Montville - rated 9.9 by recent guests. Quality and attention to detail of the furnishings , appliances and products The breakfast provided was amazing along with complimentary afternoon tea! 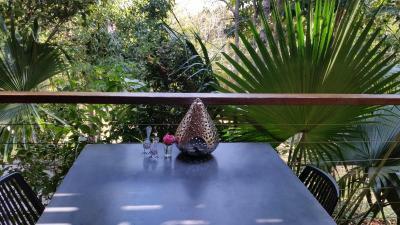 The accomodation and overall experience exceeded our expectations. The cabin was private and secluded for a romantic getaway, as well as being situated in the calming bush/rainforest type location. Julie and Noel are excellent hosts, providing a delicious afternoon tea upon arrival, extensive knowledge on the area, whilst also appreciating the privacy of guests in having their own space. The bed was incredibly comfortable, the lit candles upon entry and vast array of books and magazines made relaxation an absolute treat (not to mention complimentary fruit, chocolates and port!) We will definitely be booking again! Fluffy robes were awesome too! This escape far exceeded our expectations. Julie’s attention to detail was something else. 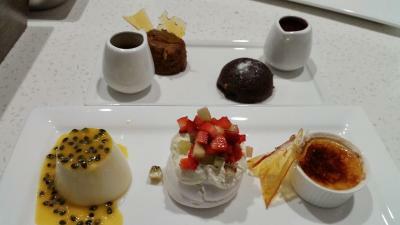 Dessert platter was to die for, seclusion was spot on and it’s something we will definitely do again. 5 stars isn’t enough! The hosts were lovely and very helpful. The gardens were beautiful and we appreciated all the extra touches to make us feel right at home. The breakfast was nice, had a good selection of teas & fruit. The cabin was private and so peaceful, truly enjoyed our stay!! Julie was the ultimate host. Every detail was taken care of. The cabin was private and serene and lack of Wi-Fi was an added bonus. The surrounding gardens are well cared for and there is a in touch feel with nature. Great location to relax and venture out to the interesting towns and national parks. The cottage is in a very private settings... Everything was clean and fresh.. We had one the best night sleeps in a long time. If you want to get away city this is the place to go. Belles cottage is lovely. Easy walk to Kondalilla Falls National Park. Thoughtful touches like long stem roses and home made goodies. Julie met us to register. She was warm and welcoming with pertinent information and some nice extra treats. The place was clean, comfortable and private. The area is beautiful, forested, quiet and morning birdsong is a nice touch. Position was cool, quite and relaxing Room was large and the added extras made for a lovely surprise. Lack of mobile phone reception was a welcome bonus. Loved all the little extras in the cabin. Owners were friendly and helpful. Excellent location for bushwalking. 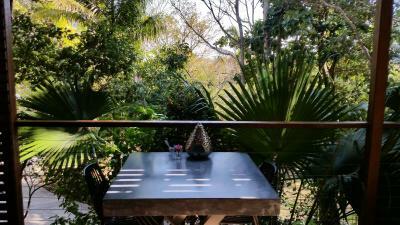 Belle's at Montville is a retreat just 350 yards from the entrance to Kondalilla Falls National Park. 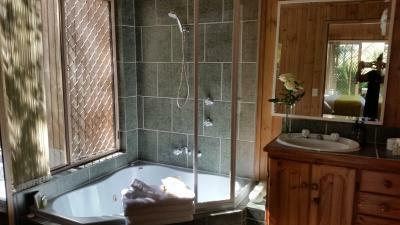 It offers accommodation with a double spa bath, a fireplace and a private balcony with lovely park views. 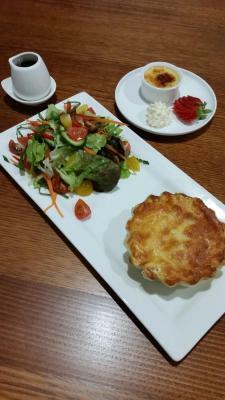 Belle's at Montville Cottages are just 5 minutes’ drive from Montville Village and the Flaxton Gardens. Central Mooloolaba and Sunshine Coast Airport are each a 40-minute drive away. 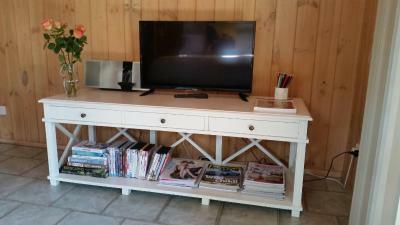 All air-conditioned cottages have a living room with a TV, a DVD player and an iPod docking station. 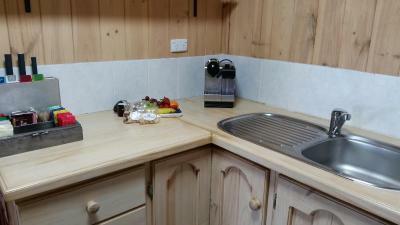 Each cottage has a kitchenette with a microwave, refrigerator, toaster tea and and nespresso coffee machine. All cottages have hairdryers and straighteners. 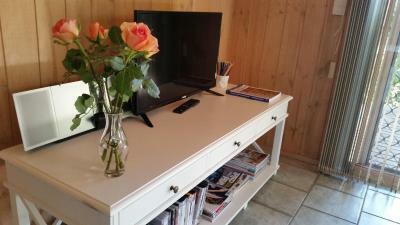 Belle's at Montville has been welcoming Booking.com guests since 27 Jun 2012. 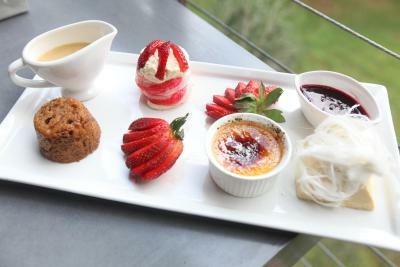 When would you like to stay at Belle's at Montville? 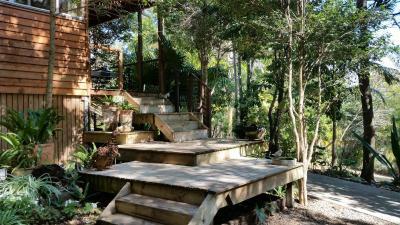 This air-conditioned cottage features a double spa bath, a fireplace and a private balcony with views over Kondalilla Falls National Park. 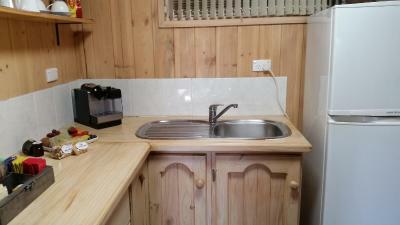 It also includes a kitchenette and a living room with a TV, a DVD player and an iPod docking station. This air-conditioned studio features a double spa bath, a fireplace and a private balcony with views over Kondalilla Falls National Park. It also includes a kitchenette and a living room with a TV, a DVD player and an iPod docking station. 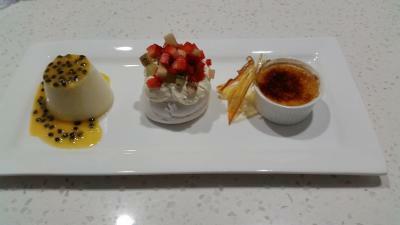 House rules Belle's at Montville takes special requests - add in the next step! Belle&#39;s at Montville accepts these cards and reserves the right to temporarily hold an amount prior to arrival. Belle's at Montville accepts these cards and reserves the right to temporarily hold an amount prior to arrival. Please note for all standard rates, breakfast is only available on Friday and Saturday. Please inform Belle's at Montville in advance of your expected arrival time. You can use the Special Requests box when booking, or contact the property directly with the contact details provided in your confirmation. Nothing! The cabin is exceptional - cannot be faulted! There is nothing to change, the cabin was really clean, plenty of cooking facilities & toiletries, even had a GHD hair straightener. The parking in the space provided was difficult to navigate both in and out. We assessed it as very pricey compared to other locations offering similar features. Absolutely nothing, I have stayed at quite a few cottages in Montville and this one was by far the best. What an amazing place, the cottage exceeded all expectations, EVERYTHING was included, so many beautiful complimentary treats, nothing was left out and the owners were absolutely awesome, wish we had stayed longer! The view, the fire, the bath, the vibe... gorgeous! Noel and Julie were very friendly. Beautiful surroundings and cabin styled to perfection. Everything you need is there and a fantastic continental breakfast in the morning supplied. No need to leave if you don't want to. Top shelf accommodation. The setting. It was so beautiful and comfortable. Best place to relax.